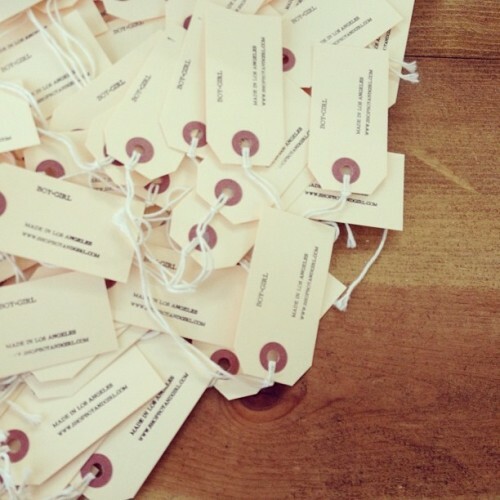 sea of #tags (at boy+girl studio) | boy+girl . WE CARE EVENT | THIS SATURDAY, NOV 3! WREATH WORKSHOP THIS SATURDAY, OCT 20!